Each Evening Throughout the Festival Update Coverage will be done on awards, tributes, panels and SBIFF news bites. Check-in each night for updated reports & photos from Bonnie Carroll. Great kudos to Roger Durling, the SBIFF staff, our amazing Sponsors, 700 community volunteers for coming together with courage and determination, despite the disasters and loss from the Thomas Fire and Floods, once again to provide this fantastic 33rd Santa Barbara International Film Festival with love, kindness and dedication in the true spirit of the saying "the show must go on!" I have always felt pride in participating in this annual event over these fourteen years, but this year my appreciation of everyone involved went totally over the top. It was a standing ovation at the Arlington Theatre Opening Night as "The Public premiered to an enthusiastic audience. Director/star Emilio Estevez, and stars Michael K Williams, Jena Malone, Jacob Vargas, Che Smith, and Alec Baldwin	Director/actress Heather Tom (Blink, The Bold and the Beautiful), Clifton Collins Jr. (Star Trek, Westworld), Jake Allyn (The Quad) happily walked the red carpet. This is an outstanding film that follows a group of homeless library patrons, who, after learning that emergency shelters are at capacity during a brutal Midwestern cold front, refuse to leave Cincinnati's downtown public library at closing time. In what begins as a nonviolent Occupy sit in and ragtag act of civil disobedience quickly escalates into a stand-off with local riot police, a no-nonsense crisis negotiator, and a savvy DA with lofty political ambitions. Funding from the event will go to support the many educational and community programs hosted by the Santa Barbara International Film Festival such as Mike’s Field Trip to the Movies, the 10-10-10 Mentorship program and competitions, the Film Studios Program, Apple Box Family Films and the festivals new initiative to be launched this summer, Film Camp. 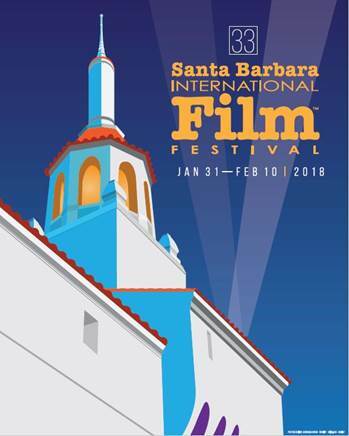 The 33rd annual Santa Barbara International Film Festival will take place from Wednesday, January 31st through Saturday, February 10th. Gary Oldman received the SBIFF Maltin Modern Master Award at the 33rd annual Santa Barbara International Film Festival from friend and fellow actor Ben Mendelsohn on the stage of the historic Arlington Theatre to a full house of loving fans. Oldman was honored for his longstanding contributions to the film industry culminating with Focus Features’ Darkest Hour. Leonard Maltin, for whom the award was recently renamed returned for his 27th year to moderate the evening. 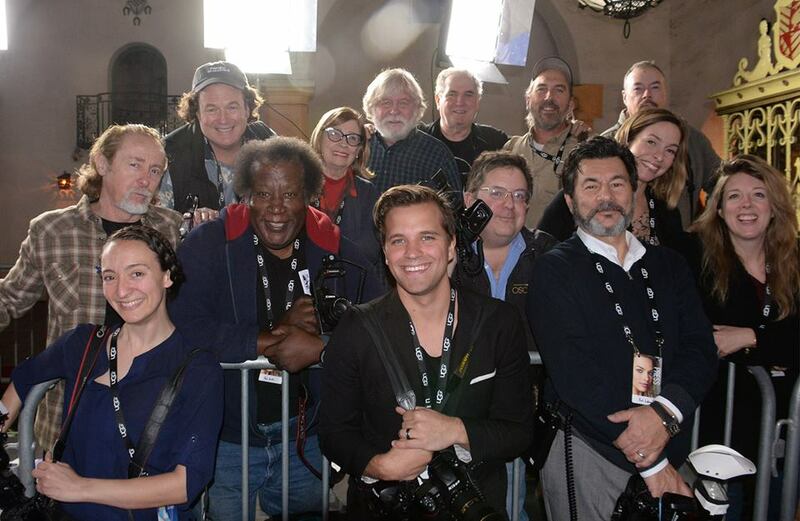 Film Makers Breakfast - Having breakfast with the Film Makers is always a great way to start the day and is an annual event at SBIFF where media and film makers join forces over breakfast to share and savor the best in SBIFF films on the 2018 schedule. Renaud's pastries were featured this year. Featuring Adrian Molina (Coco), Edgar Wright (Baby Driver), Virgil Williams (Mudbound), Michael H. Weber (The Disaster Artist), Emily V. Gordon (The Big Sick), Liz Hannah (The Post), and Mike Vanessa Taylor (The Shape of Water) Moderated by Anne Thompson. 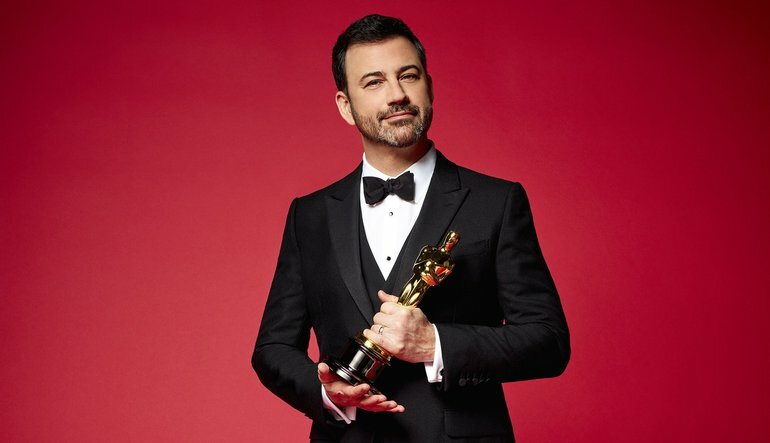 Honorees for the Virtuoso Award included Mary J. Blige (Mudbound), John Boyega (Detroit), Timothee Chalamet (Call Me by Your Name) Hong Chau (Downsizing), Daniel Kaluuya (Get Out), and Kumail Nanjiani (The Big Stick). Their interviews were fun and insightful and the award presentation was fun as well. This was a great group of actors who love bantering with each other, but also respect the craft of acting. Loved them all! The Women's Panel at the Lobero Theatre was an inspiring and informative introduction to a collection of women stars of the entertainment industry. Madelyn Hammond moderated the morning of introductions, film clips, and questions & answers. Panelists were Lucy Sibbick makeup artist (Darkest Hour), Ru Kuwahata, director (Negative Space), Tatianna S. Riegel (I, Tonya), Darla Anderson, Producer (Codo), April Napier, Costume Designer (Lady Bird), Elaine McMillon Sheldon, Director, Heroin (e). A pleasure to hear their stories on the films they have contributed to and their own point of view on being successful in the industry today. 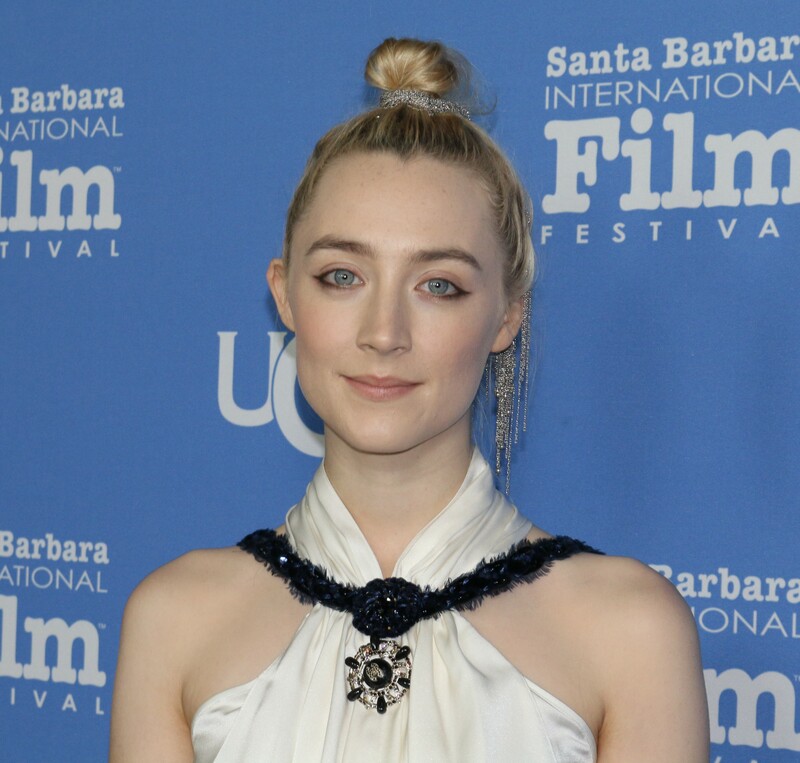 The incredably talented Saoirse Ronan was presented the SBIFF Santa Barbara Award by Actor Timothee Chalamet Sunday, February 4 in the Arlington Theatre. The evening moderator was journalist Anne Thompson, who always does an outstanding job. 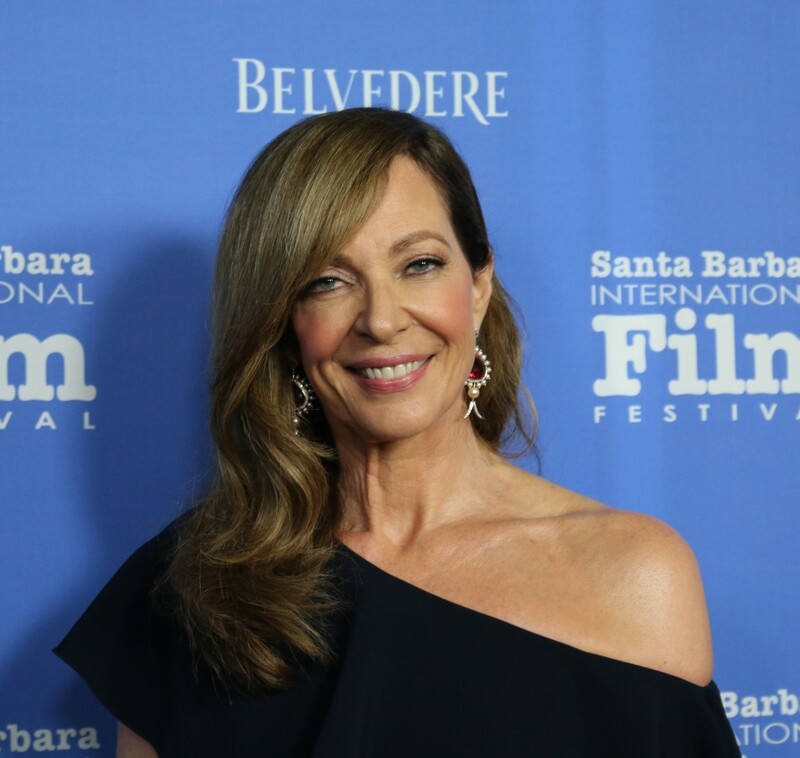 Ronan expressed how happy she was to be back in Santa Barbara, and the full house at the historic theatre were delighted to have her back.This 23 year old mystical Irish princess has surely stolent the hearts of all movie lovers around the world. Production Designer Paul D. Austerberry (The Shape of Water), Costume Designer Mark Bridges (Phantom Thread), Composer Alexandre Desplat (The Shape of Water), Cinematographer Rachel Morrison (Mudbound), Visual Effects Artist John Nelson (Blade Runner 2049), Editor Tatiana S. Riegel (I, Tonya), Sound Mixer Julian Slater (Baby Driver), Makeup Artist Arjen Tuiten (Wonder), and Sound Editor Matthew Wood (Star Wars: The Last Jedi). The respect, kindness and generosity shared between these great directors during their interviews and award presentation was a joy to behold. They are all unquely different but shared their same great love for the process of film making. I was thrilled to be there to experience this special night with five Academy Award Nominees sitting on the stage at the Arlington Theatre being honored with the 2018 SBIFF Outstanding Director Award. Amazing Evening! Honorees Greta Gerwig (Lady Bird), Guillermo del Toro (The Shape of Water), Jordan Peele (Get Out), Christopher Nolan (Dunkirk), and Paul Thomas Anderson (Phantom Thread). Director Luke Mullen (Me, My Phone, and I) and film representative Lars Jensen (While We Live). Sam Rockwell (Three Billboards Outside Ebbing, Missouri with Frances McDormand) Welcomed on red carpet by SBIFF Executive Director Roger Durling. Rockwell provided some interesting details on his work with actors he considered as great and generous such as Frances McDormand, George Clooney, Colin Farrell, Hilary Swank and Drew Barrymore before receiving his SBIFF award. "I Tonya" Director Craig Gillespie walked the red carpet with Allison Janney and Margot Robbie to present them with the SBIFF Outstanding Performers Award 2018 in the historic Arlington Theatre before a crowd of enthusiastic fans. Janney and Robbie were open, fun and charming during the pre-award interview that included details and clips on their careers and some very funny details on their climb up the entertainment chain. Delightful time was had by all, and Gillespie, Janney and Robbie were all having a fun filled and memorable evening in Santa Barbara. What a pleasure to meet THE PUSH film group and share breakfast with them. This amazing story won SBIFF Best Documentary Film 2018. Skid Row Marathon was another film to be honored tha I thought was so deserving of an award. Indepedent SPIRIT AWARDS to be co-hosted by Actress Lili Collins March 3. SBIFF PREMIERE FILM REVIEW . . .
Santino Fontana & Dania Ramirez "Off the Menu"
Vision Films and Jay Silverman Productions are presenting a charming romantic comedy about finding love where you least expect: Off The Menu. Directed by Jay Silverman and shot on location in New Mexico, this enticing film with its delectable cuisine is a real celebration of the relationship between culture and food and their power to bring people together. After an enjoyable evening watching this film I saw an instant connection between “Off the Menu” and the award winning “Chocolat” a 2001 film in which chocolate made by Juliet Binoche captivates Johnny Depp. “Off the Menu” could be considered the New Mexico Pepper sequel to the totally delicious Binoche & Depp film. Actors Dania Ramirez and Santino Fontana create their own delightful New Mexico recipe for love, leaving the viewer completely uplifted. Who doesn't love a happy ending? The cast includes Dania Ramirez (Once Upon A Time, Devious Maids), Santino Fontana (Frozen, Crazy Ex-Girlfriend), Makenzie Moss (Steve Jobs, CSI: Crime Scene Investigation), Maria Conchita Alonso (The Running Man, Predator 2), Kristen Dalton (The Departed, Jack Reacher), Andrew Carter (2 Broke Girls, New Girl), and Jen Lilley (A Dash of Love, Days of Our Lives).“We are very proud that the CAST was over 50% female and Hispanic, which made for a more inclusive experience and authentic story that audiences will be sure to fall in love with,” said producer Bethany Cerrona. Off The Menu makes its World Premiere at the Santa Barbara International Film Festival on Thursday, February 1, with an encore screening on Saturday, February 3. It will also be featured at the 2018 Santa Fe Film Festival on February 8, 2018. Off The Menu will be available February 6 on Digital for an SRP $4.99 - $9.99 Rent or Buy across all platforms and to Buy on DVD for $14.95. The story starts when the unlikely heir to a Mexican fast food franchise, Joel (Santino Fontana) reluctantly accepts a mission to find new ideas for their menu in New Mexico, and he find himself in a small, dusty town where foodies travel from all over to salivate over the culinary treats of a local, authentic, and feisty female chef, Javiera (Dania Ramirez). Opposites attract in this sweet and romantic story about food, family, and love. Director Jay Silverman says “When my team and I began developing Off The Menu, I was inspired by Michael Pollan’s novel The Omnivore’s Dilemma to show how huge a role that food plays in all our lives,” says director and executive producer Jay Silverman. “Joel’s family owns one of America’s largest fast-food chains, while our Chef Javiera has a farm-to-table approach to her melt-in-your-mouth-good cooking. This cultural detail was central to our story, and enabled our characters romantic journey to begin”. Interesting to note that the food preparation and film set-ups were done by Silverman's eldest daughter Clara Silverman, a talented chef who is a graduate of Johnson Wales Culinary School, and the dishes in this film could send me screaming to Doc's Restaurant in Taos for authentic New Mexican food. For SBIFF ticket information visit: www.sbiff.com. Dania Ramiriz was simply stunning as she walked the red carpet during the 33rd Santa Barbara International Film Festival.